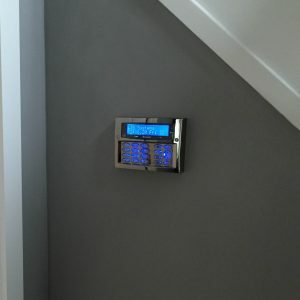 If you have a burglar alarm at your home or business which requires servicing, then we can offer you a range of solutions including regular maintenance, repairs and upgrades. Our ‘system takeover’ service is very straightforward, simply get in touch with your alarm system make/model, number of sensors and your enquiry, we can then offer you a quotation. Why to service your Burglar Alarm? 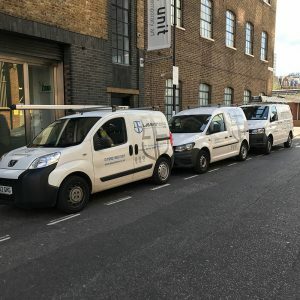 It is generally a requirement for many quality alarm systems to be regularly serviced and tested, this is normally every 12 months. The regular maintainance of the alarm helps to maintain its performance and reliability over time. By taking out one of our maintenance plans you will enjoy lower overall costs than to have breakdown repairs carried out, as breakdowns in alarms is much more common when they are not serviced. You may not realise it but if you have an existing alarm system you can instruct an alternative company to maintain it. This is quite often the case if you have an unresolved complaint with your existing provider, unreliable call out’s, high pricing etc. We can takeover the maintenance of many burglar alarm systems on the market. We offer alarm maintenance and support to all home installations of burglar/intruder alarms. Our maintenance packages consist of routine servicing, preventative maintenance and all planned visits. The maintenance and support options for business alarm systems are much the same as our domestic; you get all planned visits included which are for servicing and preventative maintenance of your system. We also offer additional visits to site included in your chosen package and even call outs and labour you may require throughout the year. Visits can be for example once per year or once per quarter. 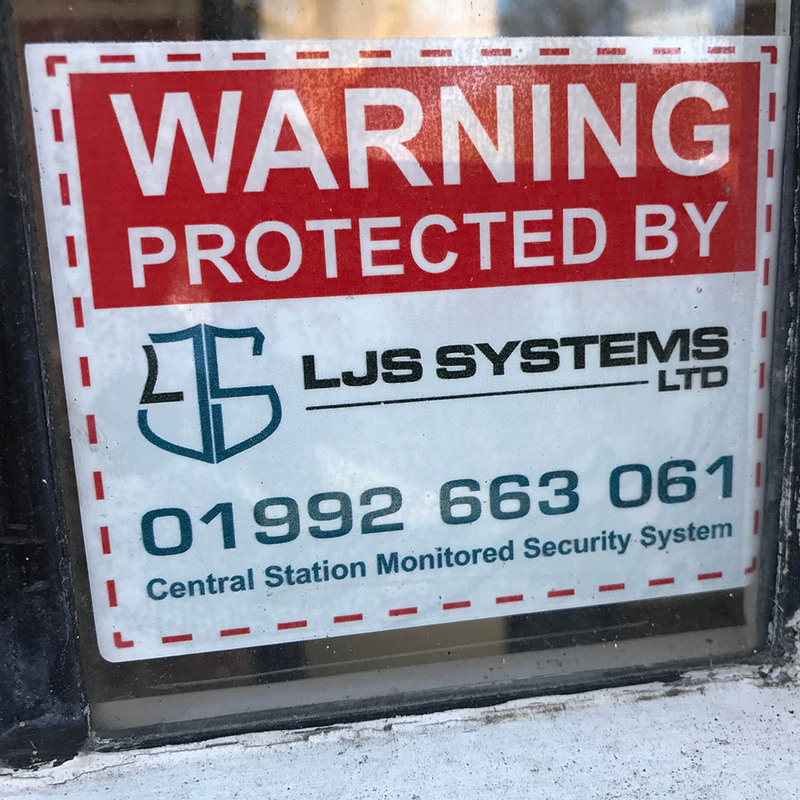 LJS Systems are Hertfordshire based local security company specialising in a range of Security, TV & Audio/Visual services. 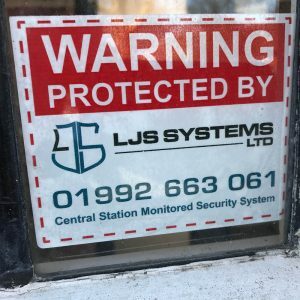 Our team of highly experienced security installation experts provide expert advice and support on all our products from CCTV through to alarms Hertfordshire, this includes maintenance on these security systems as well as the actual installation of the security system itself. Should you invest in CCTV for your Home or Business?